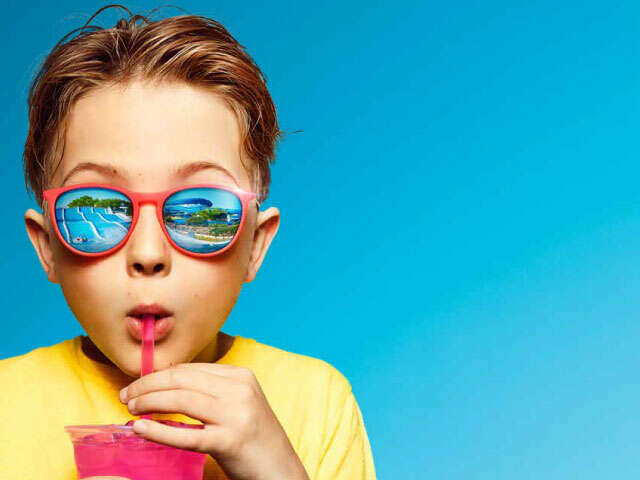 Transat Holiday's Family Early Booking Bonus Eligibility | UNIGLOBE Direct Travel Ltd.
What are the eligibility requirements for the Back to school Famili promotion? The Back to school Famili promotion applies to new individual bookings of Transat flight only, cruise packages and Sun packages made between August 8 and September 30, 2016, for travel between December 15, 2016, and April 30, 2017. It does not apply to groups, guided tours, Duo packages and a la carte accommodations la carte accommodations, packages to Sandals Resorts, Beaches Resorts, and Grand Pineapple Beach Resorts, or packages to hotels in Saint Lucia. Once the request is carefully considered and approved, the rate on the original booking is adjusted, and final payment will be required at that time. If the client already paid in full, then you will be refunded the difference. You must contact your travel agent or call the Transat Customer Care Centre at 1-800-587-2672 at least 30 days before departure. All hotels featured in Transat’s Luxury and Distinction collections. Depending on the hotel, the promotion may apply to a specific room category. A complete list of hotels is available at the end of this Q&A. How the free seat selection works? at least one child aged 2 to 11. Seat selection is complimentary for standard seats only and cannot be combined with Option Plus. Not applicable to seat selection made on the carrier’s website. Seats must be selected by calling 1-877-TRANSAT. Clients must mention promo code FAM1617 at the time of booking and seat selection. You get a standard seat, no change permitted. Can changes to travel dates be made with any Transat Flight only, Cruise Package and Sun Package? Yes, it’s applies to flight only and Sun package, with the exception of packages to Marival Residences Luxury Resort Nuevo Vallarta, Sandals Resorts, Beaches Resorts, and Grand Pineapple Beach Resorts, as well as packages to hotels in Saint Lucia. It’s not applicable to cruise packages and to packages at Walt Disney World Resort, Universal Orlando and Florida Holiday Homes.